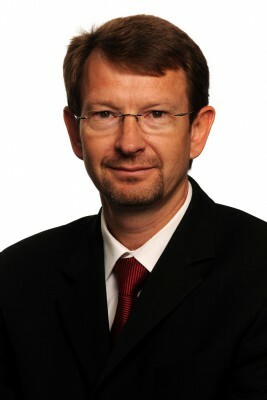 Hennie Heymans, Managing Director of DHL Express South Africa, says that one particular sector which has seen significant growth in Africa is agribusiness, which entails the full value chain from agricultural production by farmers through secondary processing, distribution and retailing to the consumer (farm-to-fork concept). He points to the recent report by World Bank - Growing Africa: Unlocking the Potential of Agribusiness – which revealed that Africa’s farmers and agribusinesses could create a trillion-dollar food market by 2030 – a three-fold increase from the current size of the market which is estimated to be worth $313 billion. “This expected growth highlights the growing market and many opportunities for South African agribusiness and related value chain role players to expand into Africa,” says Heymans. 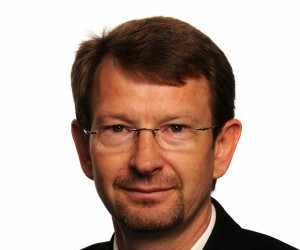 According to Hennie van der Merwe, CEO of the Agribusiness Development Corporation (ADC), the South African commercial farming sector is currently seeing little growth due to challenges such as arable land and water scarcity, increasing labour costs and rising electricity tariffs and that due to these challenges, South African farmers and other agribusiness firms are increasingly looking to Africa for growth opportunities and new markets. “Given its increased spending power, demand for goods and untapped land resources, Africa is currently experiencing a revival in terms of its focus on agribusiness, not only to increase food self-sufficiency, but also to create jobs and economic activity, specifically in rural areas,” says van der Merwe. Van der Merwe says that growth in the South African agricultural sector and market has been slow and that growth prospects in the sector has been tempered by various factors, including perceived lack of political support for commercial farming and issues around land ownership and redistribution. He refers to the Agbiz / IDC Agribusiness Confidence Index for the third quarter of 2013, which indicates that only half of agribusiness decision-makers and executives are positive about the local agribusiness environment.“In the current climate, Africa is increasingly offering greater growth forecasts. The South Africa commercial agriculture sector is in a low growth cycle due to numerous challenges the sector is facing. He explains that while Africa is well-endowed with resources, it often lacks much of the necessary expertise to unlock the commercial potential of its agriculture resources, whereas South Africa is well regarded for its expertise in commercial farming and agribusiness. Van der Merwe says the partnership between South Africa’s technology and expertise and Africa’s resources is where the opportunity lies for local businesses and farmers. “The market in Africa is there and ready, but the question is how South African businesses create a direct link to service the market needs,” concludes Heymans.